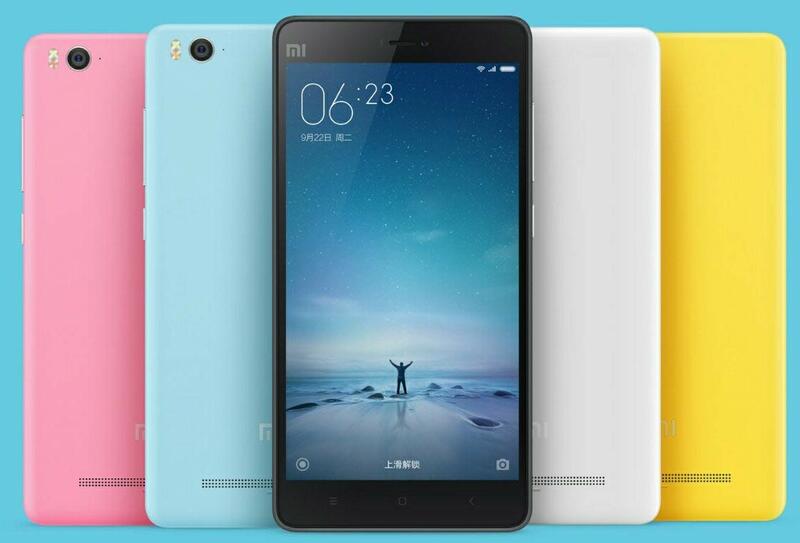 Xiaomi Mi 4C, the much awaited smartphone has been finally launched with some decent specifications. The Xiaomi Mi4c is the company’s first phone to feature reversible USB Type-C port, similar to OnePlus Two. The new Mi-4c is accomplished with 5-inch Full HD 1920 x 1080 pixels IPS display from Sharp / AUO / LG. It gains the power from Hexa-core processor based on Qualcomm Snapdragon 808 chipset and is integrated with Adreno 418 GPU. It is capable of playing 4K Ultra HD videos. It packs with 13MP main camera with dual Tone LED Flash and 5MP front selfie shooter. It runs on Android Lollipop with MIUI 6 on the top. It is Dual SIM phone with 4G LTE connectivity. 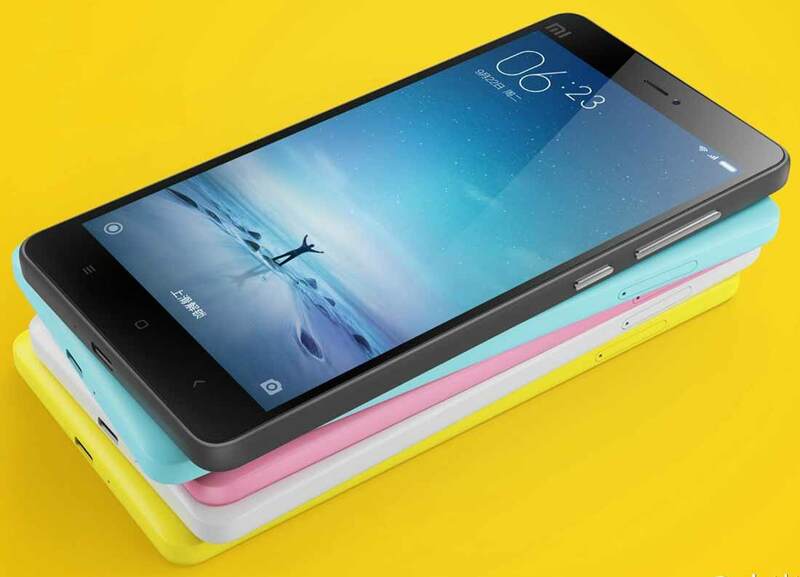 The Xiaomi Mi 4c is just 7.8 mm thick and weighs 132 grams. It features Infrared sensor that allows the user to control TV, DVR, AC and other appliances. You can double tab to wake up the screen. The Mi 4c comes in two variants, one with 2GB RAM and 16GB internal storage and other one with 3GB ram and 32GB internal storage. There is no microSD card slot in the phone, which seems to be the main con of the handset. It comes with 3080mAh battery with Quick Charge Technology. It will compete with OnePlus One, Lenovo K3 Note, Asus Zenfone 2, Yu Yureka Plus, Sony Xperia C5 Ultra, Sony Xperia Z5 Compact, Xiaomi Mi3, Xiaomi Redmi Note 2 Prime2 , Samsung Galaxy A8, LG G3, Micromax Canvas Sliver 5 and HTC Desire 826. It will go on sale in China starting from tomorrow through mi.com and Tmall.com . The Xiaomi Mi 4c is priced at 1299 Yuan ( US $205 / RS 13499 in India) for 2GB RAM and 1499 Yuan (INR 15499) for 3 GB RAM. No info on its India launch and global roll out yet.